Did you know that sunflower seeds take on a surprisingly bacony flavor when coated with tamari? For the moment, we’re trusting chef Carole Peck on this, BUT we will absolutely be testing this ourselves and putting the tasty nibbles out for guests to munch on during our holiday parties. Can you imagine these topping a savory mousse or cheese on a cracker? 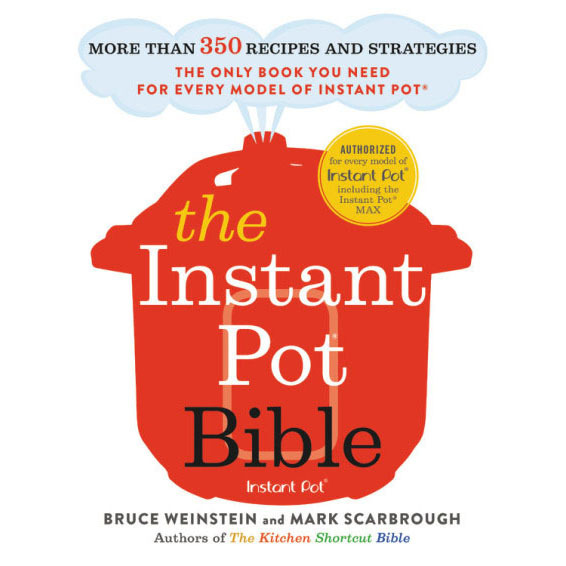 Carole says they’re simple to make: Get your oven really hot, say 400˚, toss some sunflower seeds in tamari and spread them out flat on a sheet pan. Bake until the seeds start getting some toasty color (you can use a spatula to stir them around a bit, too). 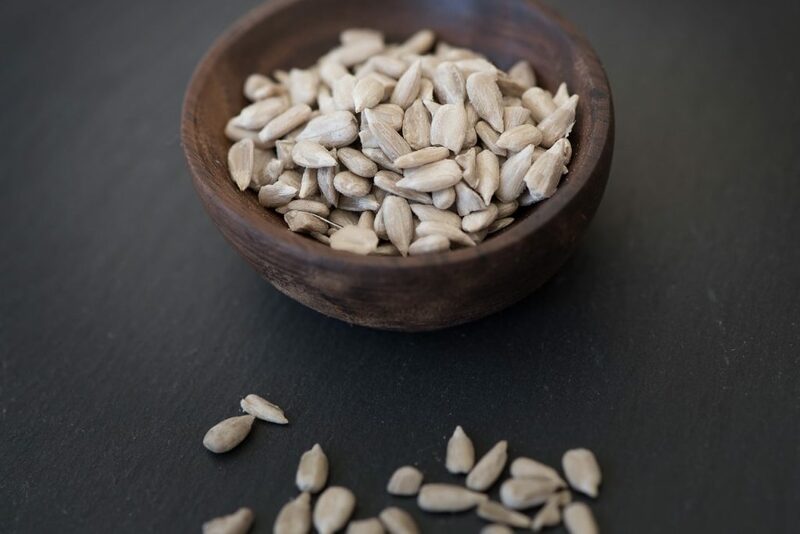 Carole Peck is the chef and co-owner of Good News Restaurant & Bar in Woodbury, CT.
Are the sunflower seeds raw or do you use roasted seeds to start? If raw where would I find them? You should be able to find raw, shelled (as in, shell removed), unsalted sunflower seed kernels in resealable bags in any grocery store. Bob’s Red Mill makes a package and so does Sunbest (both available on Amazon). You’ll find them in specialty and health food stores with the nuts, seeds, and grains, for sure. You can do this with pumpkin seeds as well. Or nuts. Do a small batch at first, if you’re new to this. . .experiment. Have fun. Then, report back! I do this with almonds, too. Delicious!